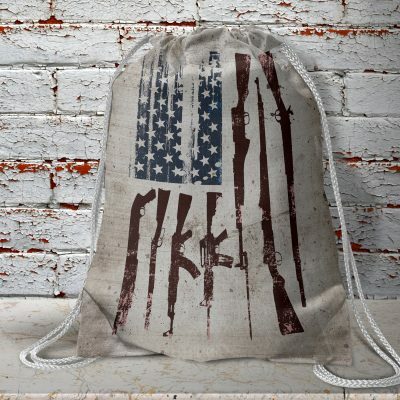 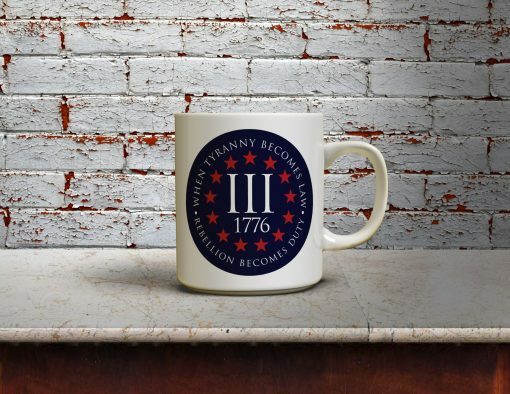 The 3 Percenter Coffee Mug. 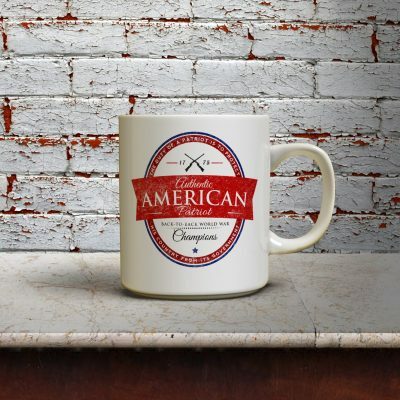 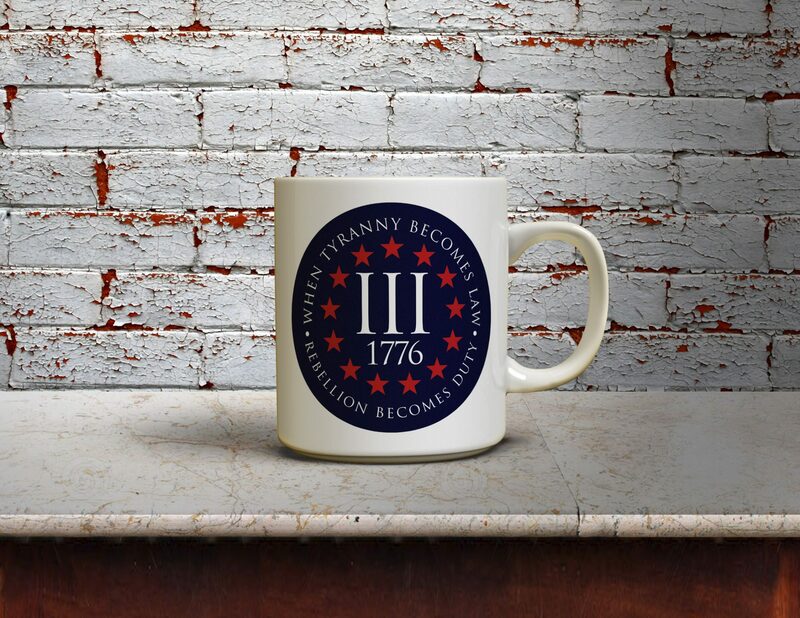 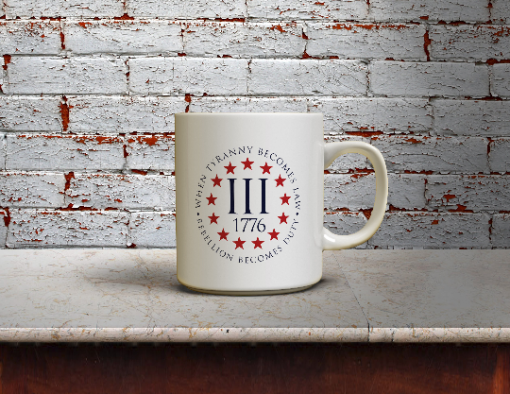 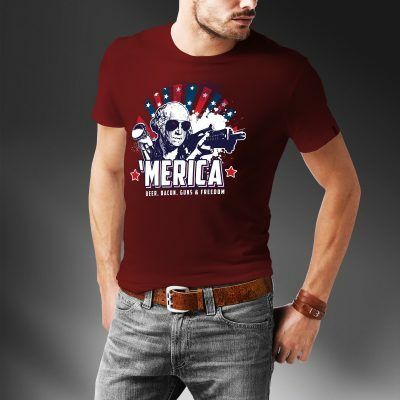 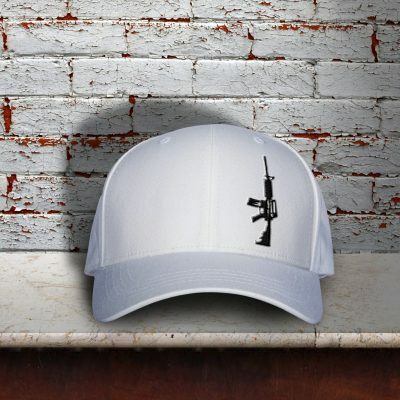 Wake up in the morning ready to fight tyranny and defend the Constitution with the Three Percenter Coffee Mug! 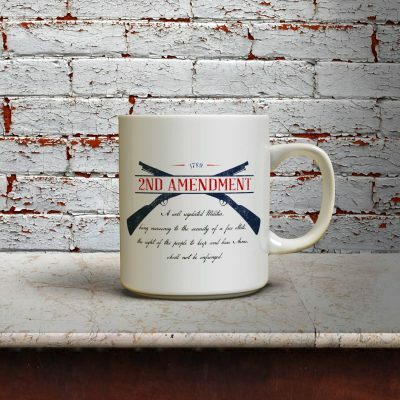 Coffee Mug is available in 12 and 15oz mugs. 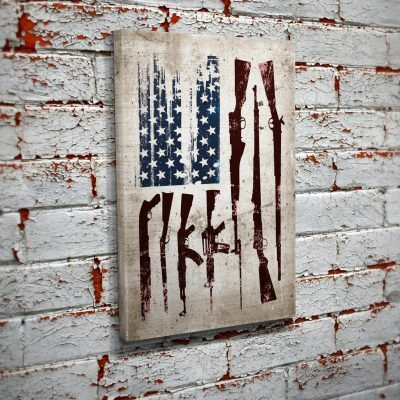 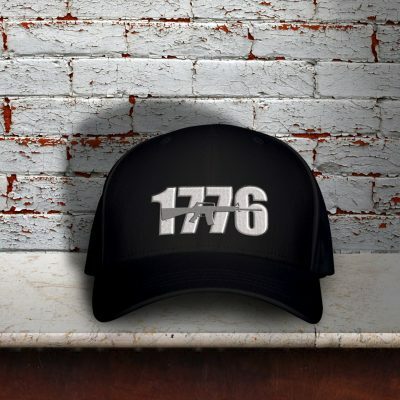 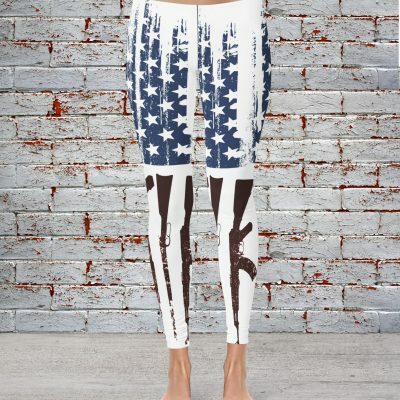 Custom designed by Bullzie!